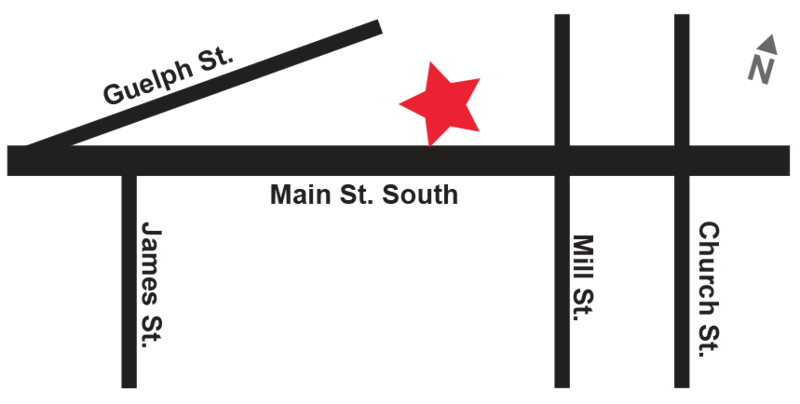 March is Pharmacist Awareness month and we’re dedicated to helping you find the best pharmacy. 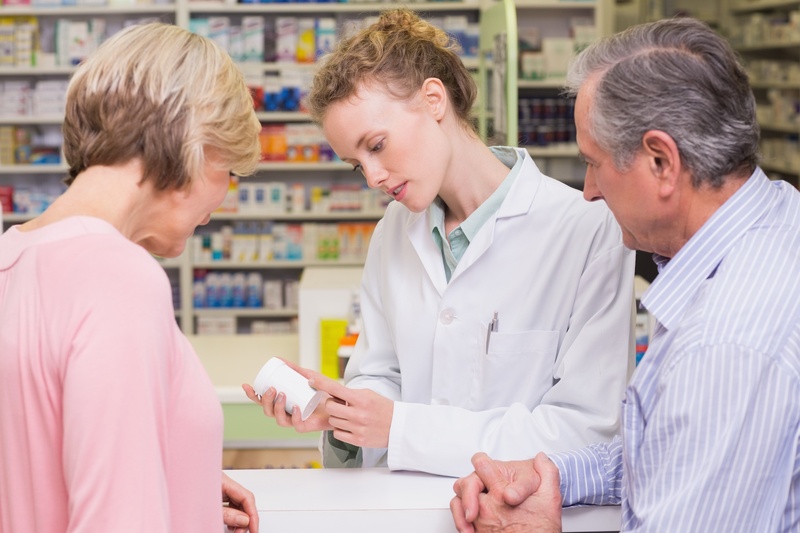 Here are the top 5 benefits of using a local pharmacy. When winter hits each year, people enjoy the holidays, winter sports, and hot chocolate. But cold weather and shorter days also bring seasonal affective disorder (SAD) for some people. October is the month the whole world rallies around continuing to raise people’s awareness of Breast Cancer. It’s through this raising of awareness that women can learn how to help with early detection, which leads to a higher recovery rate. It’s also the time to help raise funds for the research that is crucial in developing a cure and remedies to help people through breast cancer. 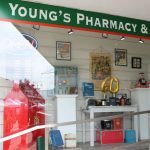 Last week, we held our 60th anniversary event at Young’s on Main Street. We are humbled by the support from everyone that was able to attend our event. Here’s a few pictures from the event, which was attended by our MP and Mayor. Welcome to our blog where we will be posting new information on both the local community and health news that's important to you!